Recently, I created a series for the Elegant Themes Blog on How To Become a Successful Divi Web Designer. 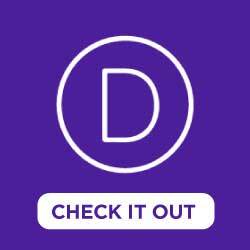 Though it’s geared for web designers using Divi, most of these strategies and ideas can be applied no matter what theme or platform you use. 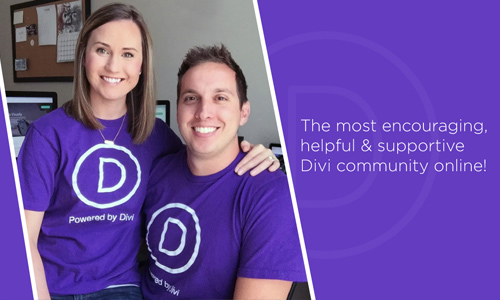 I received some awesome feedback from the Divi community and was super excited to hear how this series impacted not only new Divi web designers, but also more experienced developers looking for ideas to help take their career to the next level. I had numerous requests for links to the full series and though you can backtrack through the Elegant Themes Blog to find the posts, I figured I’d organize it here since ET doesn’t have a series backlog yet. 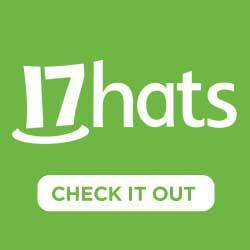 Here’s all the links for your reference! Web Design is one of the most in-demand jobs in technology today. From small businesses, freelance agencies and corporations to non profits and other organizations, the need for talented and competent web designers is only escalating. This series will empower those who are just starting out to those who are already established in a web design career. One of the most commonly asked questions I see in many of the Divi Facebook Groups online and what I hear from aspiring web designers I interact with is “How do I start getting clients?” In this post, I’m going to expand on five tactics and strategies that worked for me when I started that you can implement in your web design endeavors. 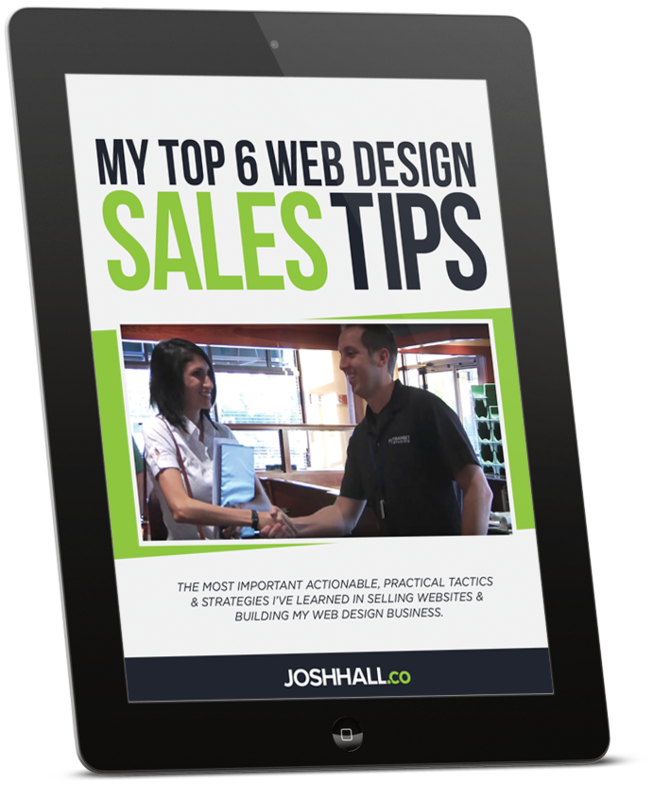 Once you’ve prepared to be a web designer and have started getting some clients, the next step is growing your web design business into something sustainable. In this post, we’re going to look at 5 practical ways I grew my business that you can implement too! 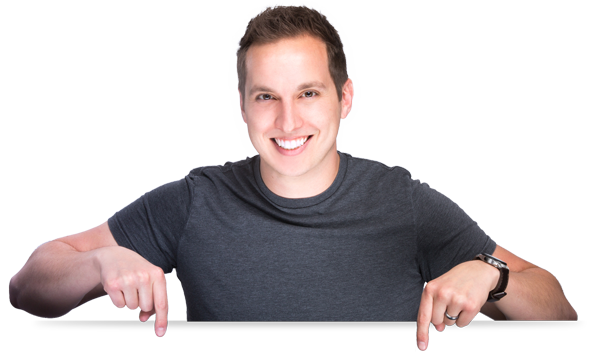 It’s easy to focus on getting new clients and building new sites. But what’s often overlooked is how to maintain your web design business and how to keep your clients happy, satisfied, and coming back. In this post, we’re going to look at 5 ways that I use and recommend to better maintain your business and keep your current clients satisfied. Once you’ve reached the status of a professional web designer, it’s easy to lose a sense of fulfillment when you’re just focused on completing project after project and handling the stresses of daily web design life. My greatest feeling of fulfillment of late has not come from completing my web design projects or landing new clients but from engaging with the Divi Nation. 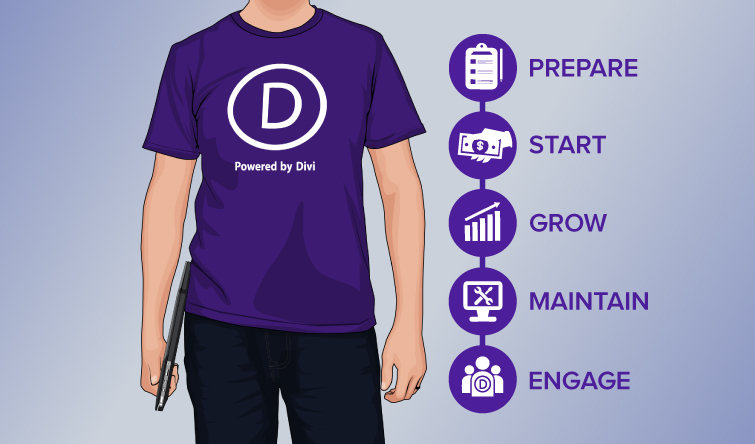 In this post, we’ll explore ways that you can get involved in the Divi Community and how you can take your web design career to the next level! I will definitely dig more into this.